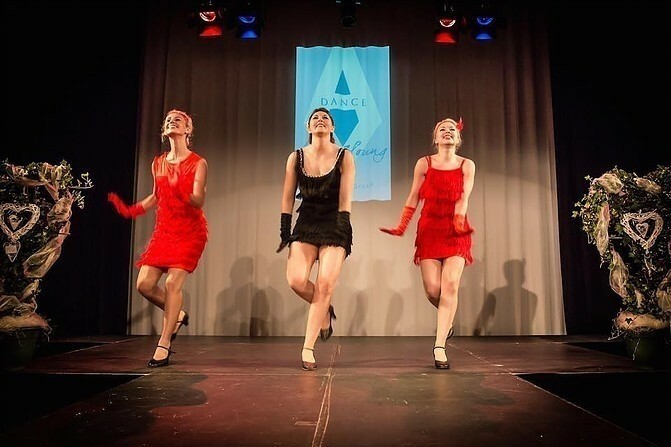 A.Y Dance can provide a professional dance team to perform at your event or party. 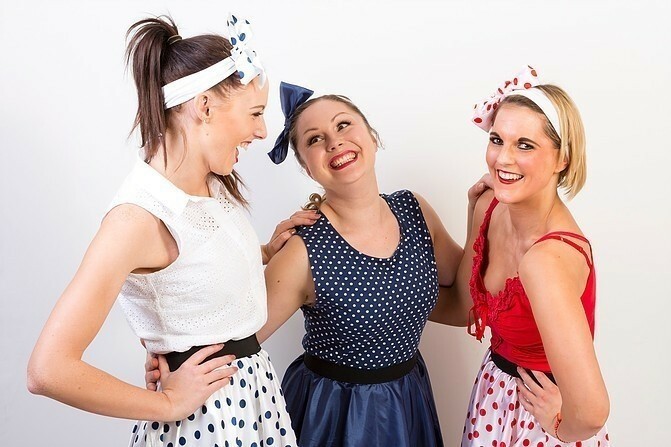 We provide choreographed routines to suit your celebration, whether it's for a themed birthday party or corporate event for your business. A.Y Dance can provide a professional dance team to perform at your event or party. We provide choreographed routines to suit your celebration, whether its for a themed birthday party or corporate event for your business. If you have a particular theme in mind we can come with costumes to suit that theme. From 1920s Charleston to Street/Hip hop we can provide anything to make your event a night to remember! We at A.Y Dance understand how important it is to choose the best entertainment for your event. 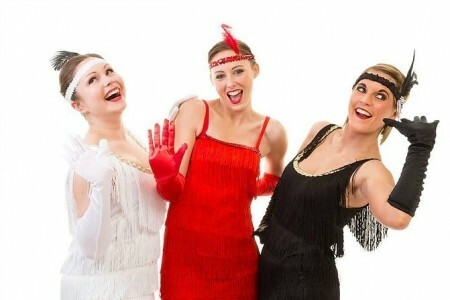 Dance is the perfect choice if you are looking for something to suit everyone and is ... a great party pleaser. Our multi – talented professional dancers can offer bespoke, choreographed dance routines for any style or theme. Not only that, our performers can also offer a party hosting service to include meet and greet at your drinks reception, and guest participation to get everyone in the dancing mood! Just let us know your thoughts and we can deliver your vision for your event, our aim is to fulfil all your requirements when it comes to party entertainment. We want you and your guests to leave feeling like they couldn’t dance another step if they tried. As well as aching faces from smiling and laughing all evening! We pride ourselves in making your event feel special. 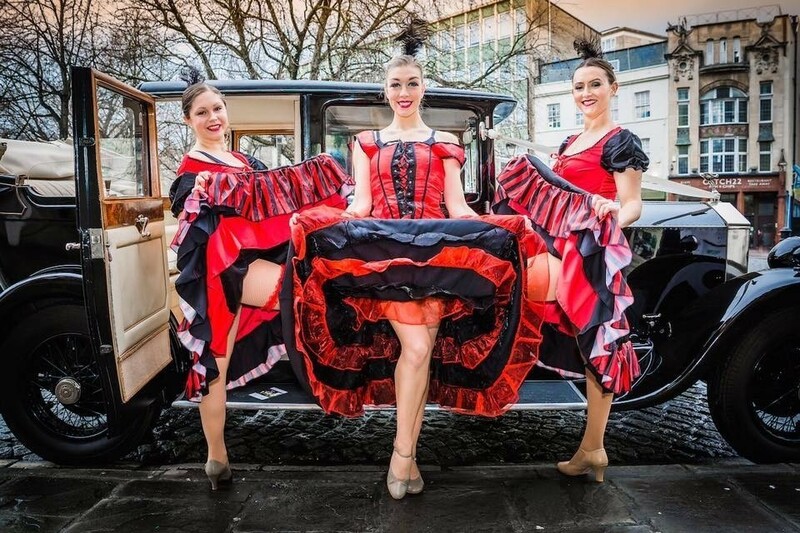 Whatever the occasion or celebration, from corporate dinners to private parties, our high quality, beautifully costumed performers will guarantee a top class entertainment experience! Get in touch if you want to add that extra 'something' to entertain your guests! Amy Young is a fully trained, experienced professional dancer. She is now the Founder and Managing Director of dance entertainment company, A.Y. Dance. 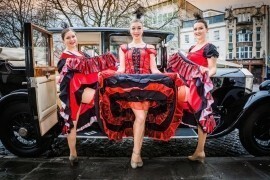 The company specialises in delivering top class dance entertainment for your event. As well as hen party dance classes, team building workshops, audience participation, wedding dance classes, and children's entertainment. 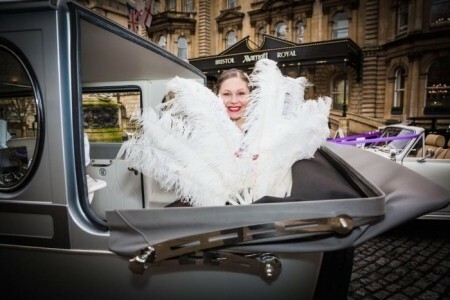 "Amy and the girls entertained the visitors at our wedding exhibition. They performed a fabulous Charleston and Lindy Hop routine that was very much enjoyed by all."